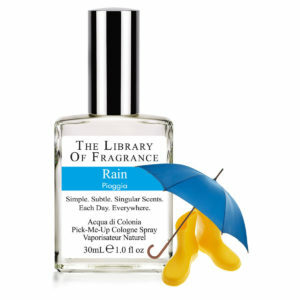 The evocative power of our fragrances puts you in a good mood. 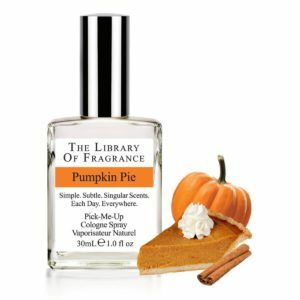 Get used to smiling when you discover a memory in the scent you smell. It’s a natural reaction, triggered by one of the most powerful senses available to the human being: smell. 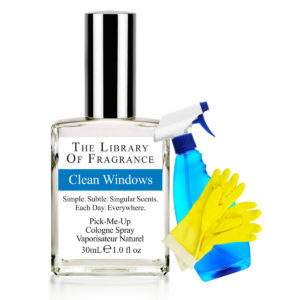 The Library scents are inspired by everyday life. Familiar places, moments and people will come to mind. That’s why our scents tell the story of who wears them and not that of who creates them. 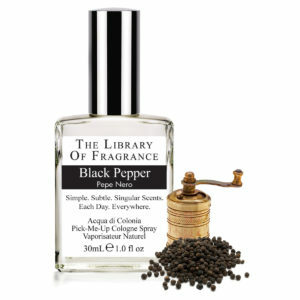 A rich, classic note used in the kitchen and in fragrance, it has taken us years to get this just right and wearable. But we did. 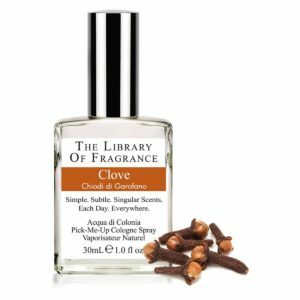 Our Clove is a warm, sweet and beautifully aromatic scent. Incredibly sensual and filled with passion and challenge. 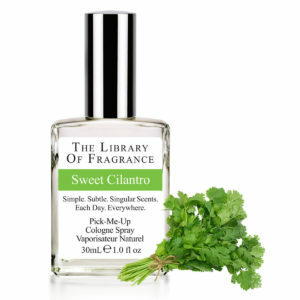 Like the leaves of the herb coriander, this is a crisp, fresh and fragrant scent that people either love, hate, or love to hate.